“At the turn of the millennium German football stared disaster in the face — it completely lacked a professional foundation,” the writers of a 2011 report from the Bundesliga later said of the state of German soccer after the tournament. 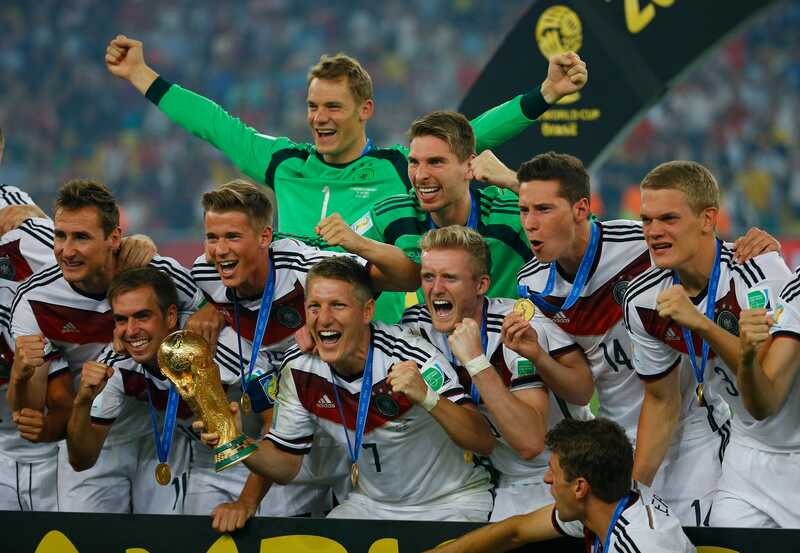 You could say that Germany’s road to lifting the 2014 World Cup trophy at the Maracana started then, 14 years ago, when the Germans “stared disaster in the face” and promptly built the world’s most successful soccer factory. A 2011 report commissioned by the Bundesliga, “10 Years Of Academies: Talent pools of top-level German football” is a thorough assessment of the youth system that turned the German national team into a juggernaut. The better your academy is, the more funding you get. Under Bundesliga rules, a club with a top-rated three-star academy gets an additional $US400,000 in funding every year — which is significant for smaller teams. Between 2001 and 2011 professional teams in Germany spent ~$681 million on the development of youth soccer, according to the Bundesliga report. At the same time, the German Football Association — the body that controls the national team itself — started its own $US13-million per year youth initiative. According to the New York Times, there are now 366 German FA-operated youth centres in the country, which serve 25,000 kids. That system is now starting to spit out one star player after another. 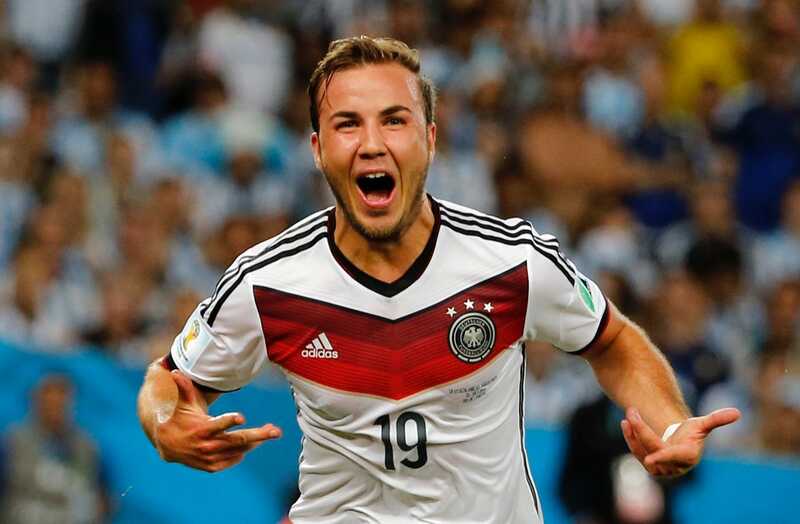 Many of the stars of Germany’s World Cup-winning team are products of the post-2000 system. Mario Gotze (Borussia Dortmund), Mats Hummels (Dortmund), Manuel Neuer (Schalke), Per Mertesacker (Hannover), Toni Kroos (Hansa Rostock), Thomas Muller (Bayern Munich), and Mesut Ozil (Schalke) all came through Bundesliga academies. All of those guys could still be around for the 2018 World Cup, assuming they aren’t replaced by the next generation of academy-grown players. This isn’t an accident. It’s not a once-in-a-lifetime “golden generation” of players. It’s the result of a sustainable system that should continue to produce great players for the foreseeable future. REUTERS/Kai PfaffenbachGermany’s Bastian Schweinsteiger carries the World Cup trophy. Germany has a lot of things going for it as a soccer nation. The sport is insanely popular there, perhaps more than anywhere else in Europe. It’s the 2nd-largest country in Europe in terms of population, giving the national team a large pool to choose from. It has a large, thriving economy relative to its neighborhoods. The 2014 World Cup was the end of a process that took more than a decade and a ton of money. In terms of Germany’s dominance on the world stage, though, it’s just the beginning.